No Sharks On The Lot! We treat you the way we would want to be treated! Our “No Gimmicks Pricing” is the price that everyone pays. 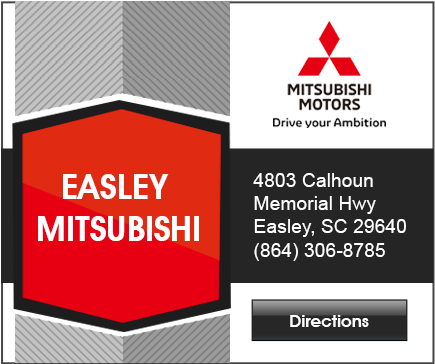 There are many reasons why Easley Mitsubishi and Greer Mitsubishi are the go to dealer of new and used vehicles in South Carolina for customers living in Easley, Greenville, Greer, Asheville, Simpsonville, Mauldin, Anderson, Clemson, Liberty and the surrounding area. Our knowledgeable sales staff, seasoned finance experts, master service technicians, and inventory establish us as an automotive leader in South Carolina. We are ready and willing to join you in your journey to finding the prefect new or used car with the financing option that best corresponds to your needs. 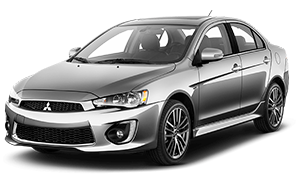 With our great selection of new Mitsubishi vehicles and a wide variety of used automobiles, we are certain you will find a vehicle in our inventory that suits you perfectly. Find out the many reasons shop at The Gilstrap Family Dealerships. We have one goal in mind. Our goal: A fun, successful dealership that makes a difference in the lives of our co-workers, customers, and community. Ask about our “Exclusive Customers For Life Warranty” and “Our Love it or Leave it Guarantee.” Needless to say, we are here to treat you the way we would want to be treated, like family. 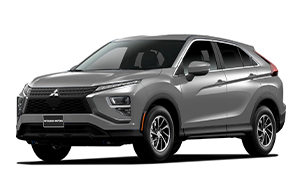 If you have decided to choose Mitsubishi, check out our inventory of new Mitsubishi cars whether you're after a new Mitsubishi Outlander PHEV, Eclipse Cross, Outlander, Outlander Sport, Eclipse Cross LE, Outlander Sport LE, Outlander LE, Mirage, or Mirage G4 we have all the bases covered. Our licensed, factory trained service professionals are equipped with the tools, parts, and knowledge to keep you and your Mitsubishi on the road for years to come. Once you've made the decision to purchase a new Mitsubishi or used vehicle from Easley or Greer Mitsubishi, our relationship with you will transition from sales to service. Our licensed technicians are expert resources for all of your automotive needs, from routine maintenance to customization. They are factory trained and equipped with manufacturer-approved replacement parts and tools. Thank you for visiting! To learn more about The Gilstrap Family Dealerships, visit our Abous Us page, stop by our showroom at 4803 Calhoun Memorial Hwy in Easley, or 13755 E. Wade Hampton Blvd. Greer, . 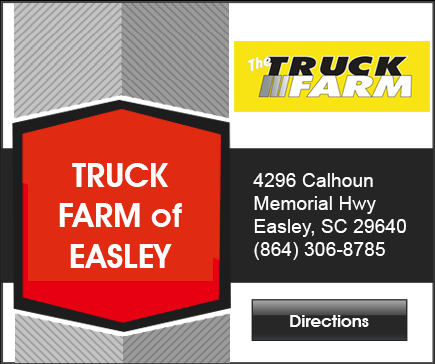 You can also give us a call at 864-306-8785.